I just made new Discoveries about my great-grandfather Thomas Joynes Smedley that I think will work nicely for the letter D.
D is for drain-tile machine invented in Delaware! 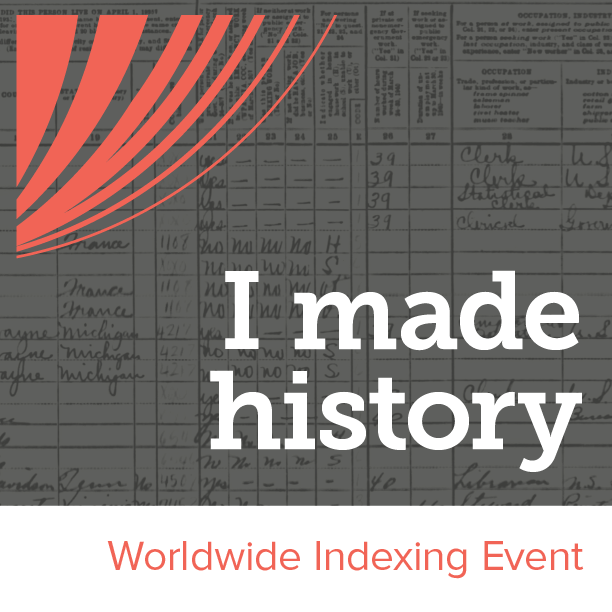 While running a search for Thomas Smedley on Ancestry Library Edition his name popped up in the U.S. Patent and Trademark Office Patents, 1790-1909 database. I thought, no that couldn't be him, but when I opened up the link and saw that the patent was for an IMPROVED MACHINE FOR MAKING DRAIN-TILES I knew it was him! Great-gramps was an inventor! And, I also discovered an article in the Scientific American. 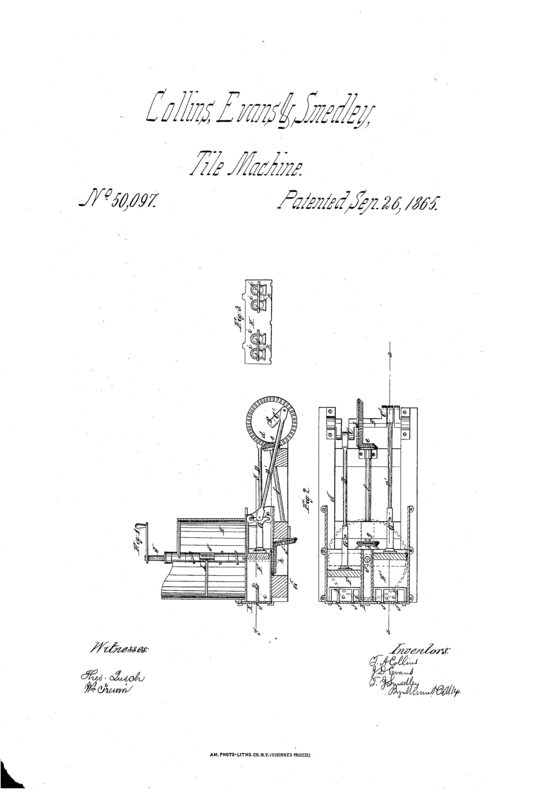 The patent was dated September 25, 1865 and according to the Delaware tax assessment list for September 1865 his amount of valuation was 1287 compared to a valuation of 449 for July. Something tells me this machine put a few more dollars in his pocket. 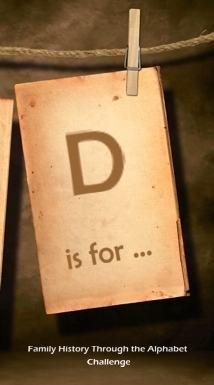 So now it's your turn to join Gould's 'Family History Through the Alphabet Challenge' and tell me what you think D stands for. Wow, what a cool find. I have found a possible link my great grandpa's brother from Finland, as having an invention and patent in the US, but it's yet to be verified - but from what I've seen of them (and yours above), they're cool records. 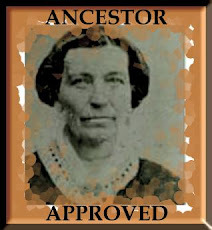 Isn't it fun when we find unexpected cool information about our ancestors? My uncle clued me in to the fact that my great-grandpa was an inventor too.